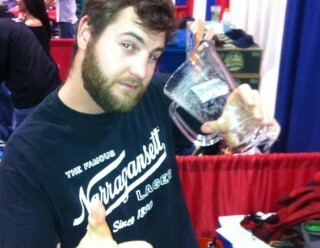 Thousands of thirsty beer fans piled in the Rhode Island Convention Center this Saturday to sample hundreds for craft beers from all over. 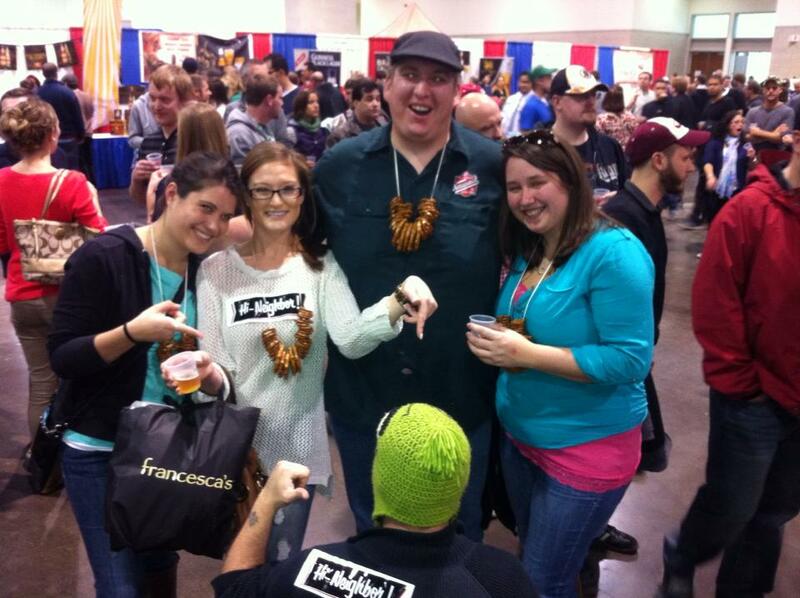 The Great International Beer Festival is the only place in Providence where you can sample and learn more about award winning craft beers in one event. We specifically poured our new Bohemian Pils on draft along with Lager, Cream Ale, Bock, and Imperial Black Steam. 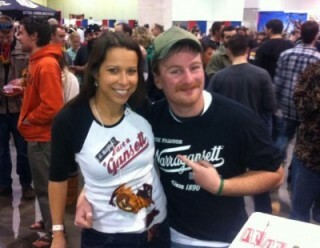 Check out then photos below. 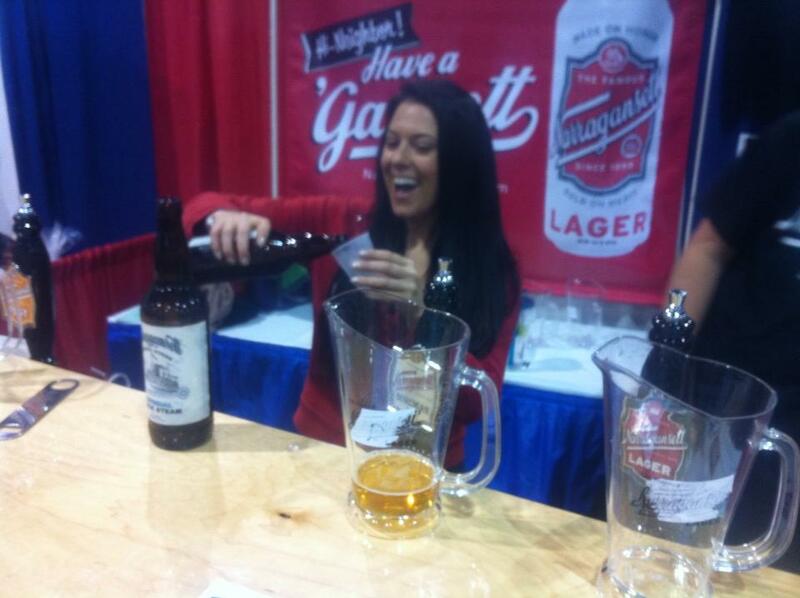 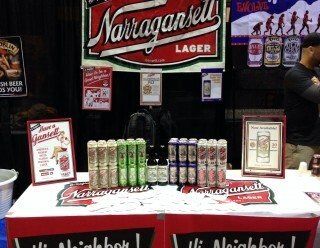 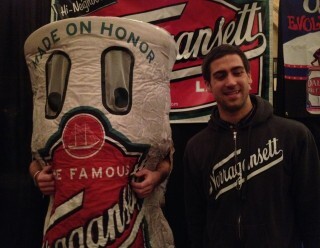 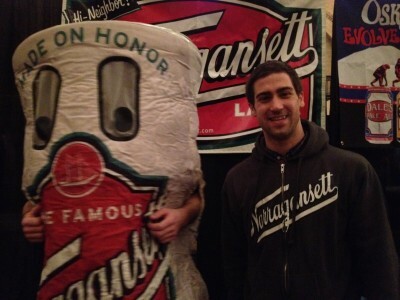 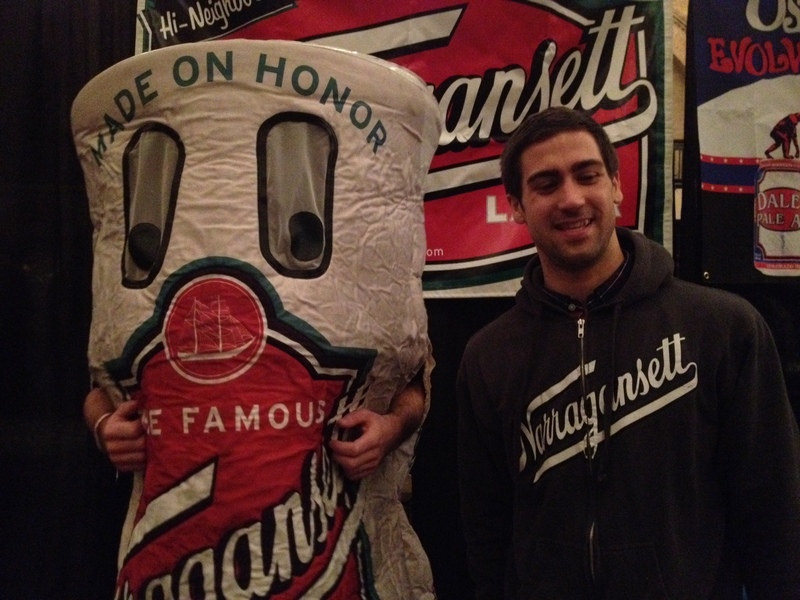 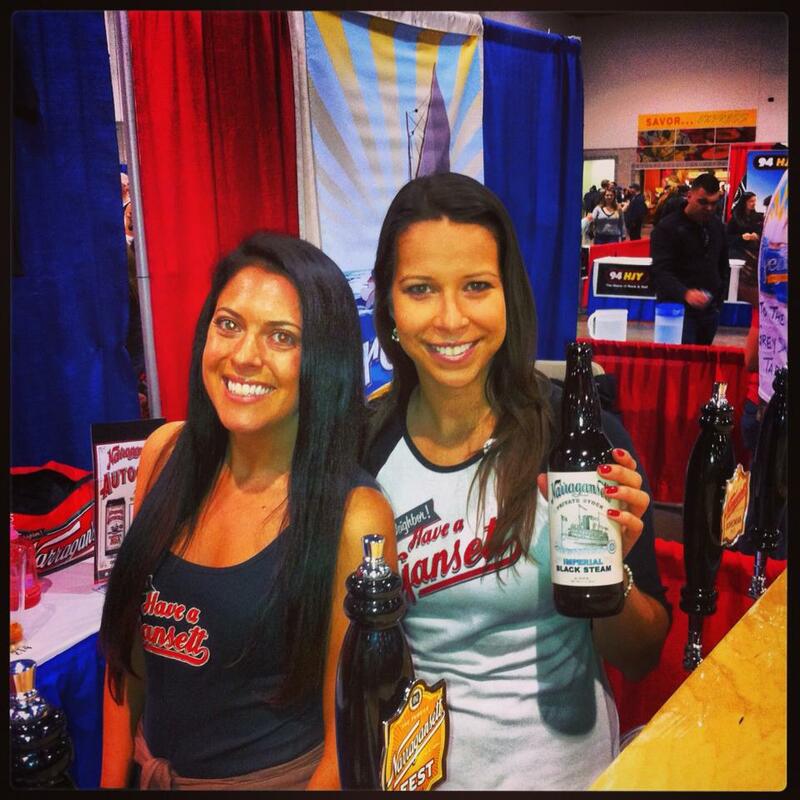 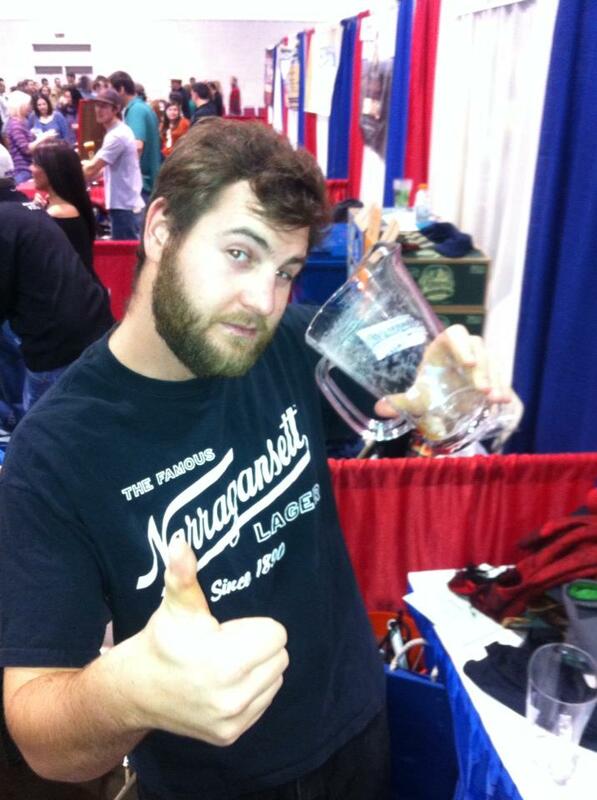 ‘Gansett was at this weekend’s Boston Beer Summit Harvest Fest at the Castle at Park Plaza. 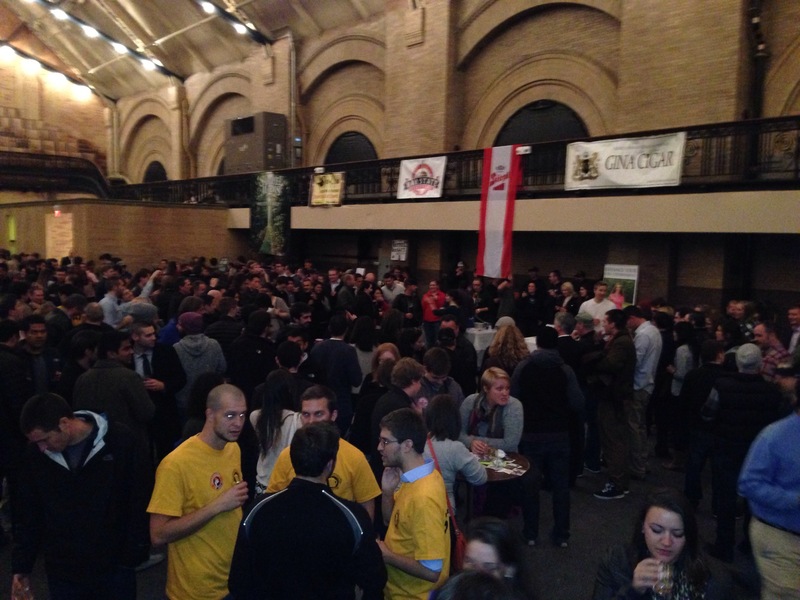 We had the Bock, Bohemian Pils, Cream Ale, Lager, and Black Steam for folks to sample. 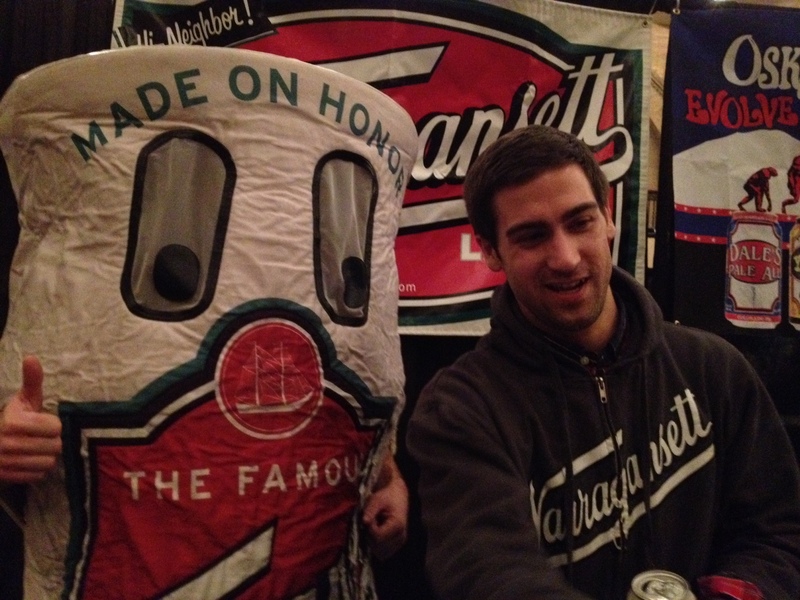 Thousands of beer fans decended upon all sessions of this festival. 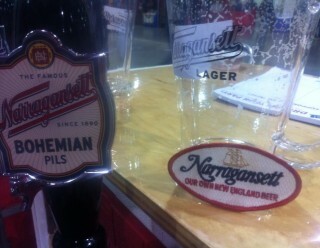 ‘Gansett was flying through samples of the Bohemian Pils, Cream Ale, and Black Steam. 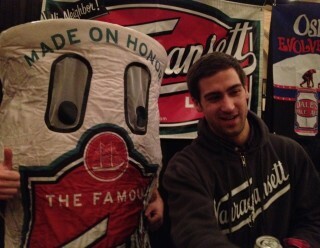 Tallboy made a few appearances on Saturday, he even poured a few beers. 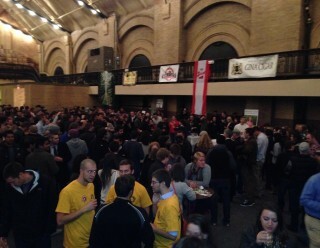 Great beer fest as always. 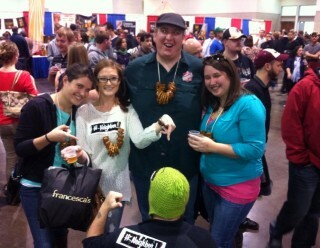 Check out more photos below. 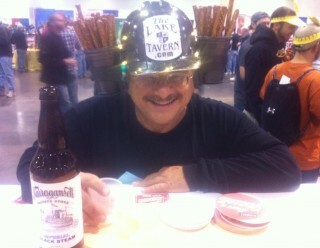 The Cannon Simmer ‘N Brews Fest was back by popular demand this weekend. 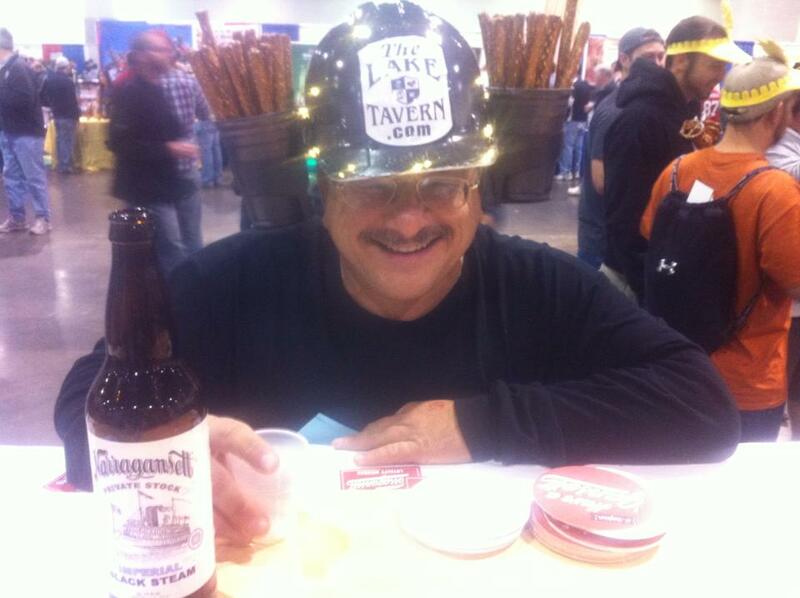 This was the best thing happening to spice up mud-season in the ‘Notch. 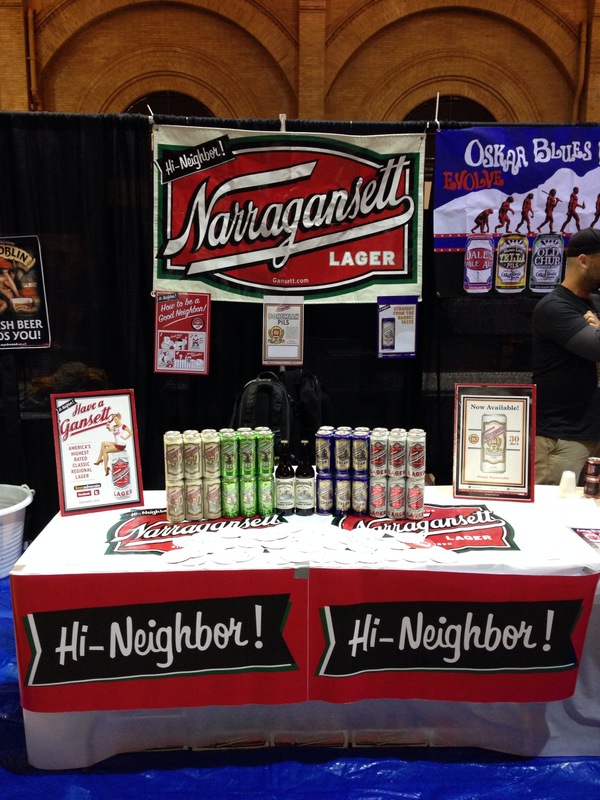 Live music from the Van Burens, fresh brews from over 15 New England breweries including ‘Gansett and gourmet soups galore from local chefs & eateries. 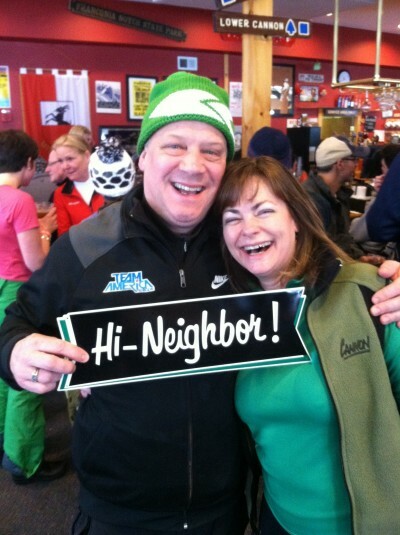 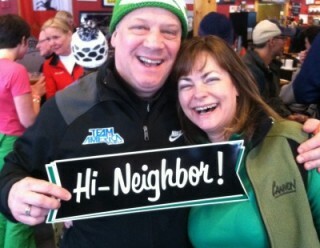 Presented by the Franconia Notch Chamber of Commerce, the Cannonball Pub and Cannon Mountain. ‘Gansett Beer Bulletin: Where’s The Porter?